CRAP! 😦 My 50mm f/1.4G just arrived from B&H and I have to ship it back. As soon as I opened it I started doing some focus testing with it and realized it was back focusing. 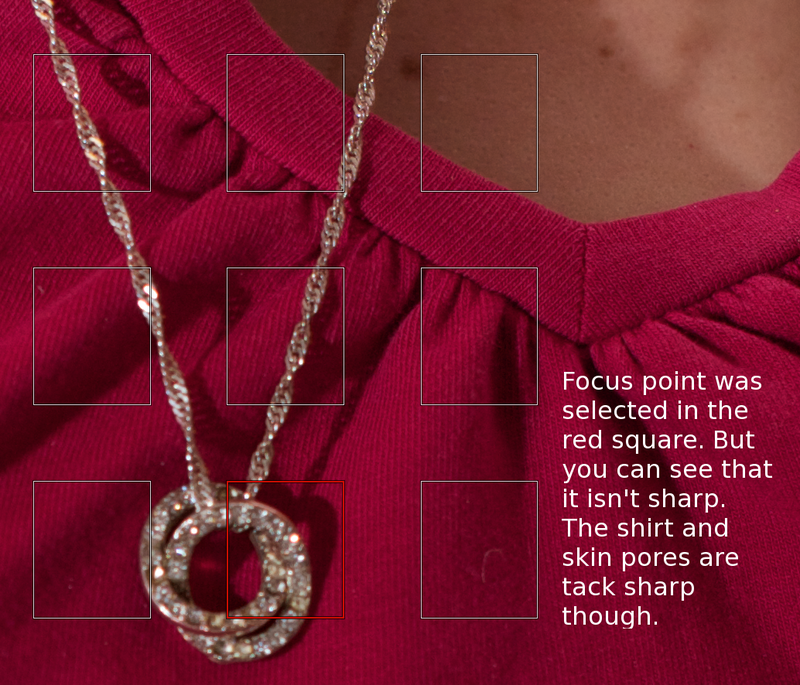 Essentially, when you put your focus point on the subject, the focus point wasn’t in focus. 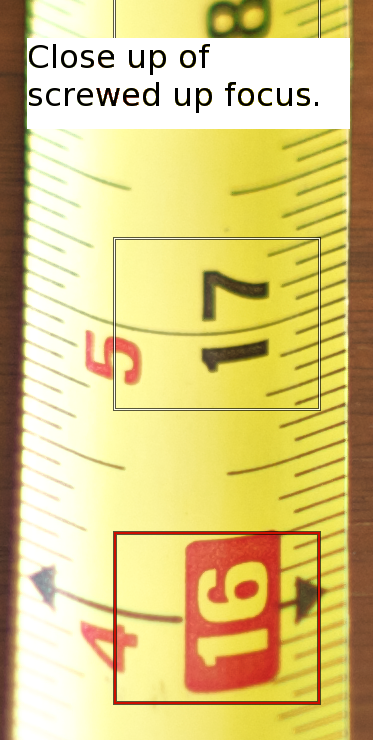 The stuff a couple inches from your focus point was in focus. Which is completely unacceptable to me. I called B&H and they sent me a RMA thing but I have to go to Bowbells to ship it. Bummer!!! 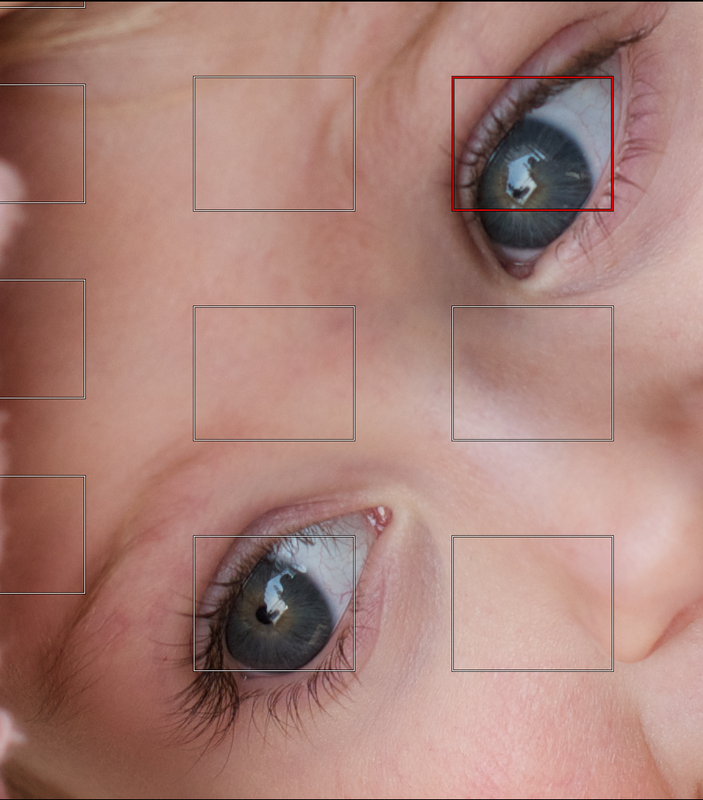 My D300s gives adjustment for fine tuning lenses in the menu system which is really nice. You can correct the focus somewhat and compensate for a lens that isn’t quite bang on. Then it saves the information and any time you attach that lens, the camera uses the information to correct the focus which is super handy. But testing for focus problems can be a bit of a bummer. Fortunately there is YouTube to the rescue. 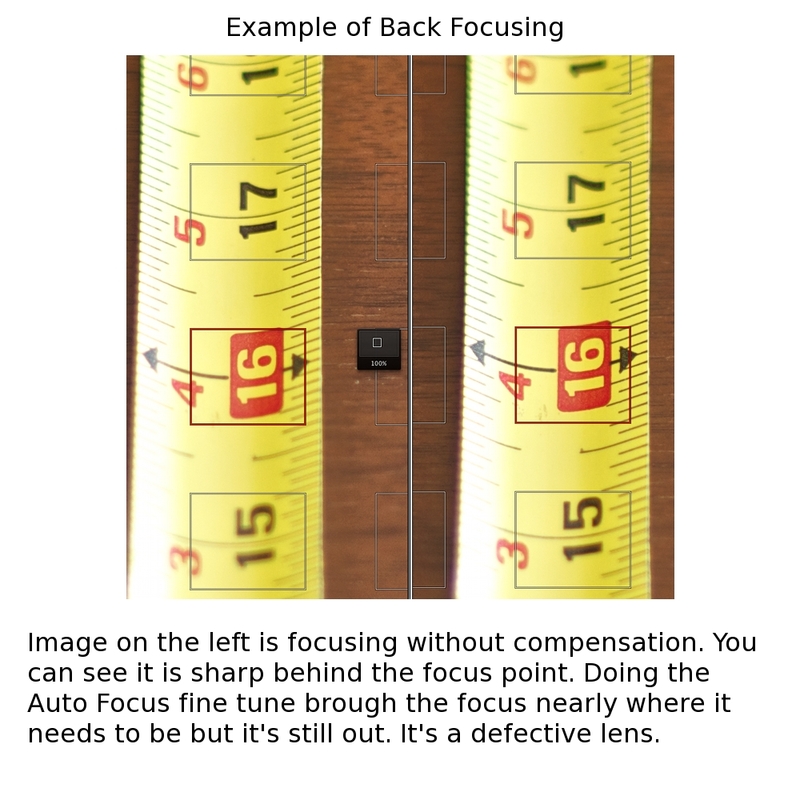 Consult these helpful vids if you expect you are experiencing back focusing or front focusing. 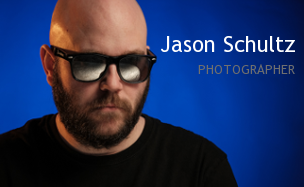 This entry was posted on March 6, 2011 by schultzphotographic. It was filed under Lenses and was tagged with 50mm f/1.4, AF Fine tune, Auto Focus, back focus, Defective, Nikkor, Nikon.